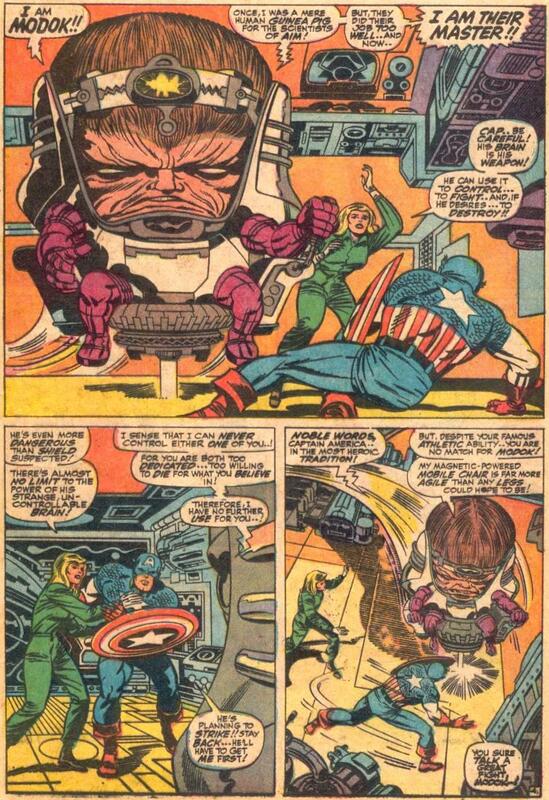 The Daily Kirby: MODOK cautions that if you party too much with A.I.M. you might get a big head! MODOK cautions that if you party too much with A.I.M. you might get a big head!